In stock... Pick your poison, McQueen Green or Lolli Pop Purple. 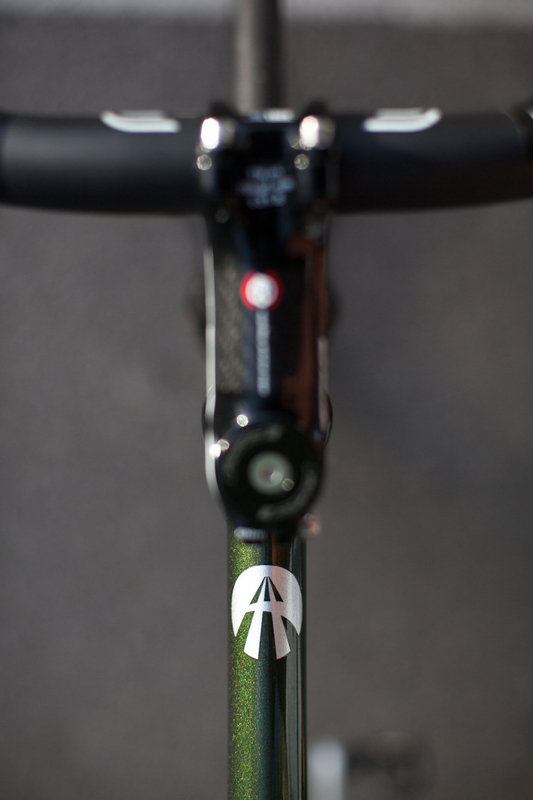 Catch a McQueen Green Kissena for February ship.